A versatile cream, good for piping flowers and other cake decorations. This recipe is from an old factory manual from the USSR “Manufacture of Cakes and Pastries” published 1971. These proportions will yield 545g of cream. If you have any left over after cake decorating, you can put it into the freezer. Put the milk into a saucepan, and stir in most of the sugar (leave about 2tbsp for later). Put onto the stove, and stirring constantly, bring to boil and immediately take off the heat. 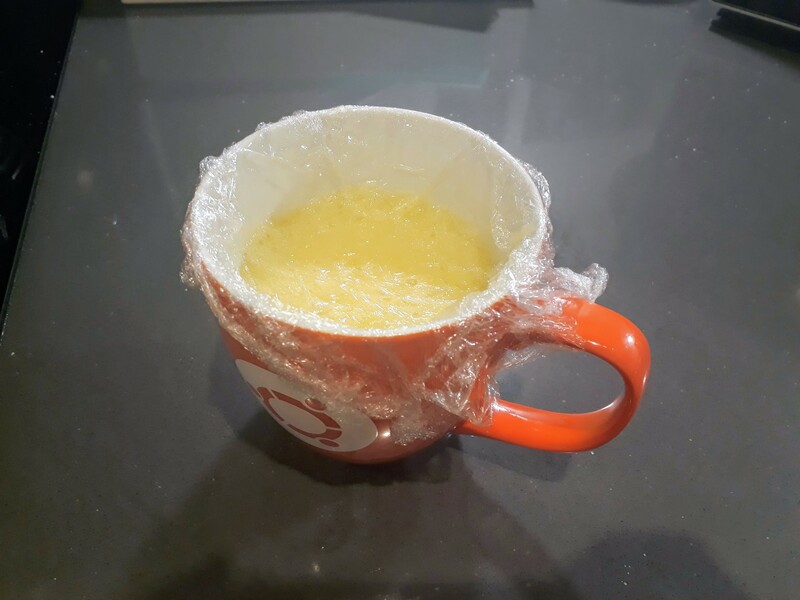 In a separate bowl, whisk the egg with the leftover sugar. Gradually add the hot milk into the egg whisking constantly. Pour back into the saucepan and return to the heat. Stir constantly until it reaches a temperature of 103-104 C, and immediately take off the heat and pour into a bowl. Cover in clingfilm making sure it comes into contact with the custard to prevent a film from forming whilst cooling. 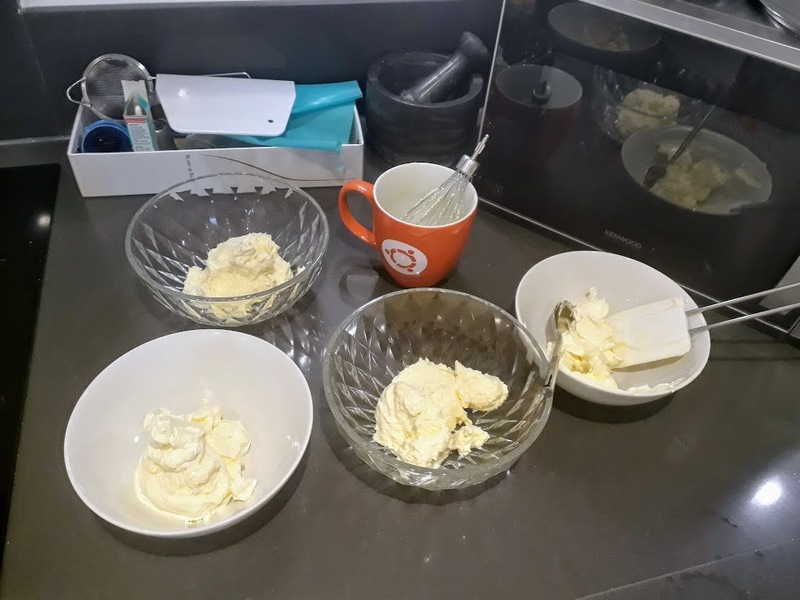 Once the custard is completely cool, beat the butter until it is white and fluffy. Add the custard to the butter a little bit at a time, whisking in between the additions. For every 1 part butter use 1.4 parts custard. Add your flavourings to taste at the very end.